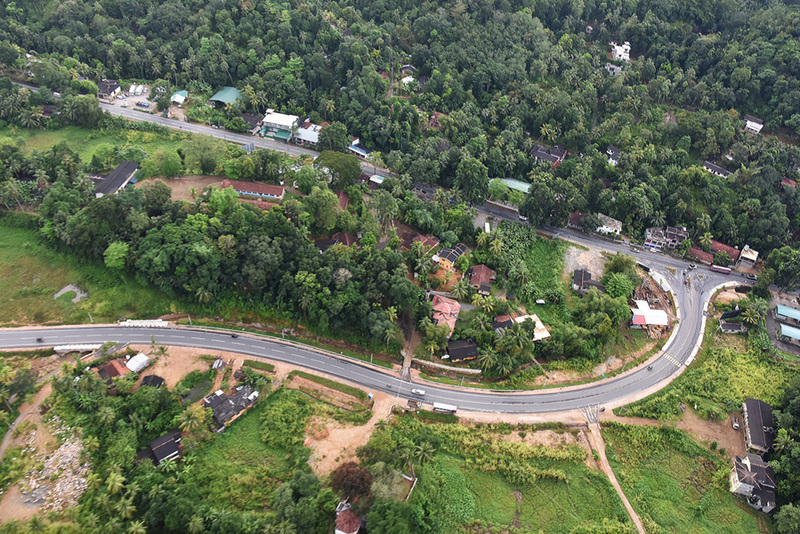 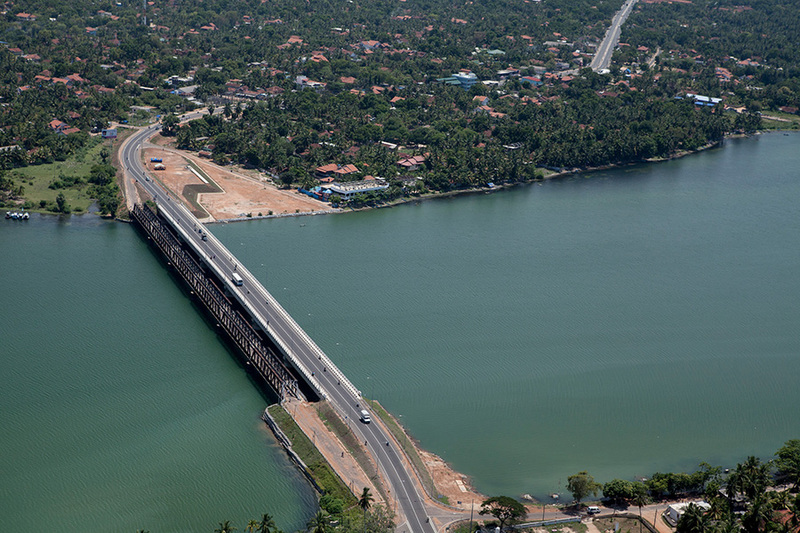 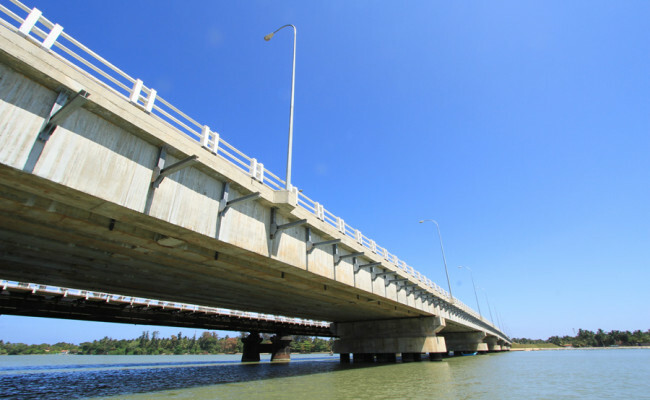 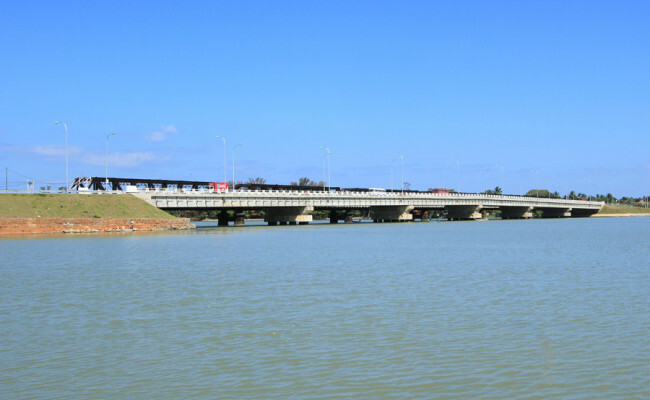 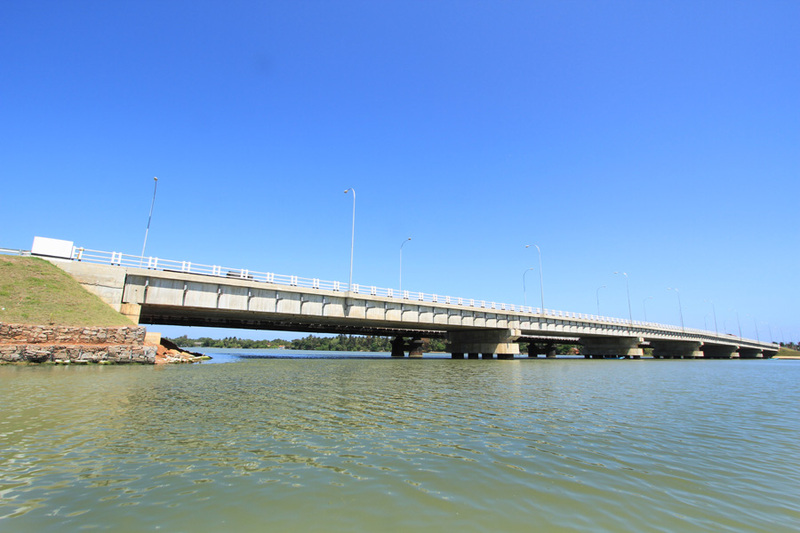 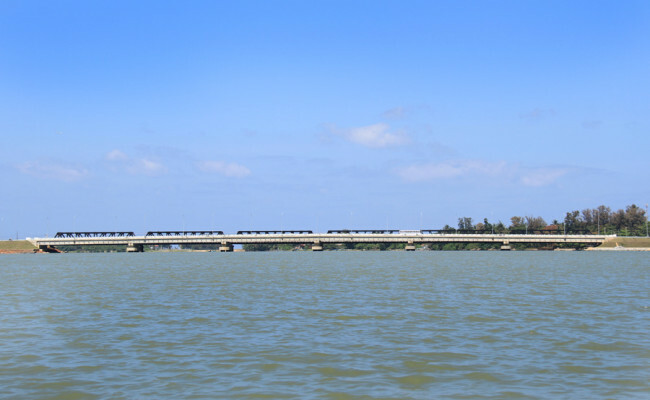 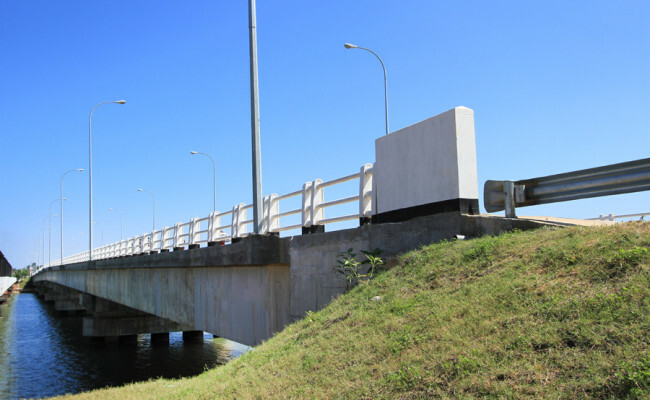 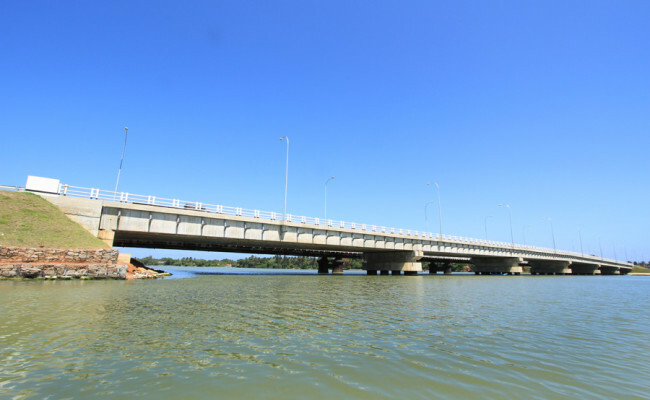 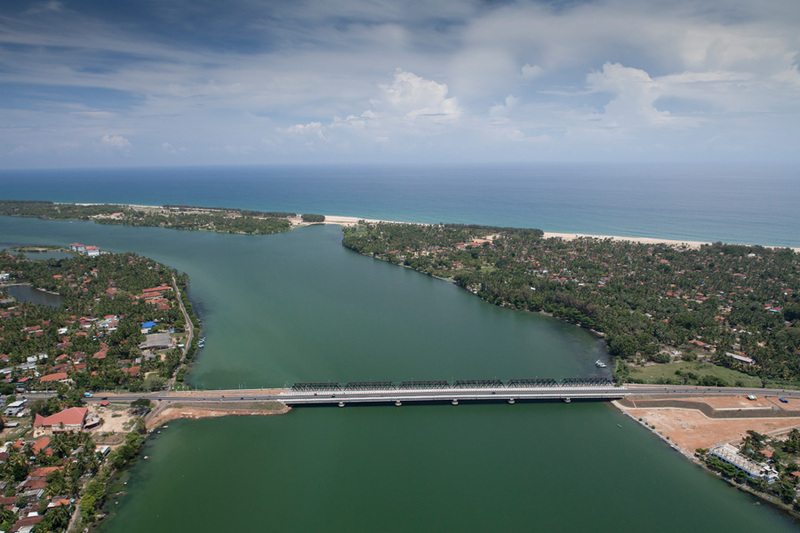 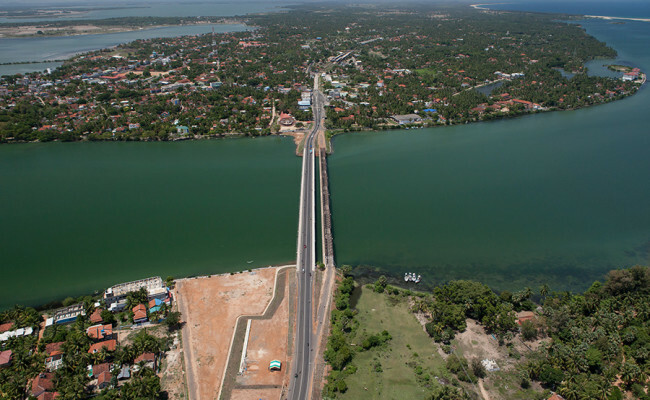 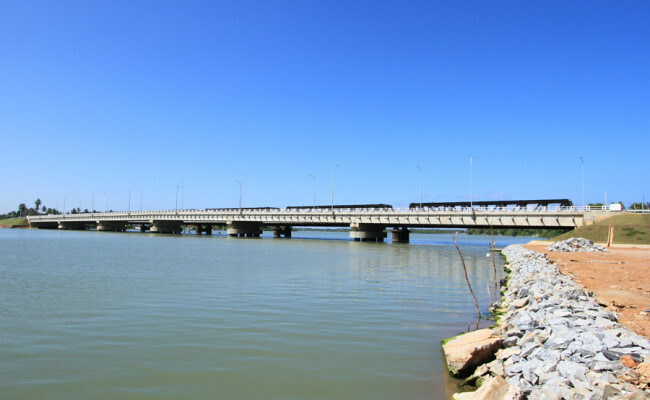 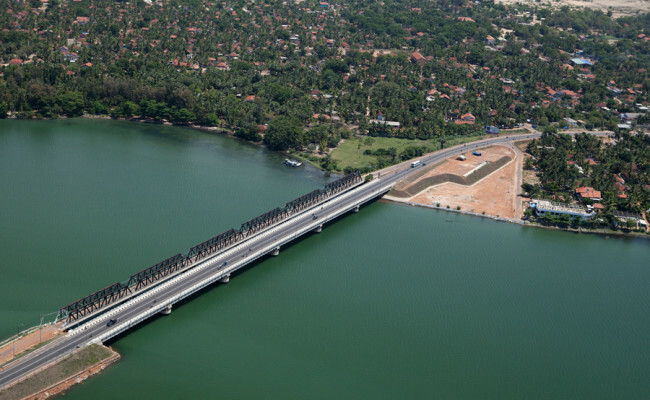 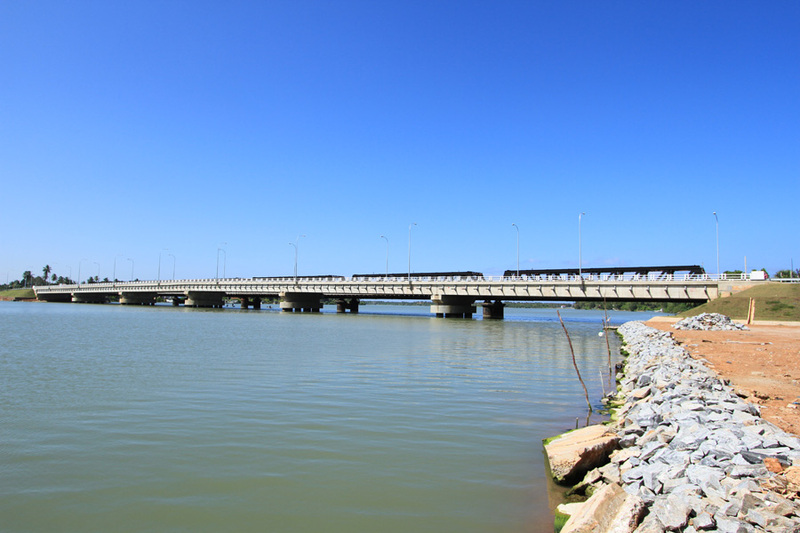 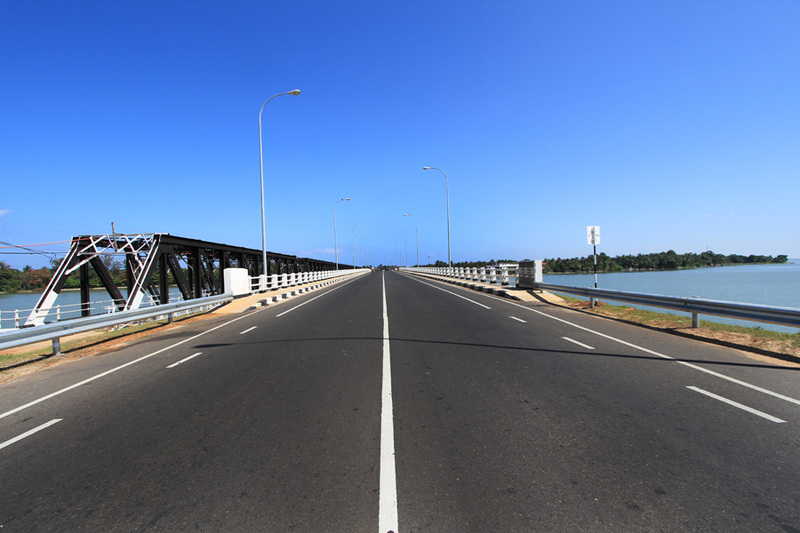 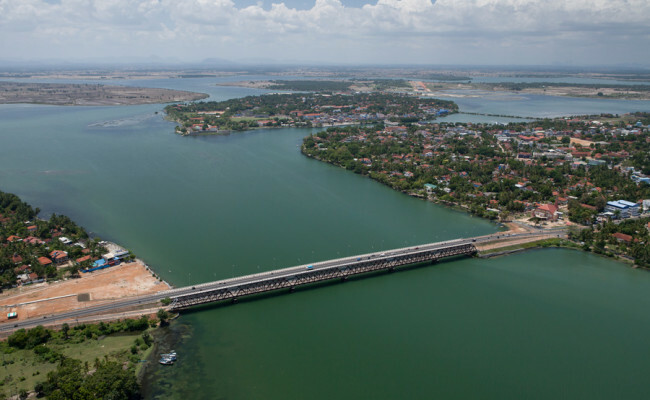 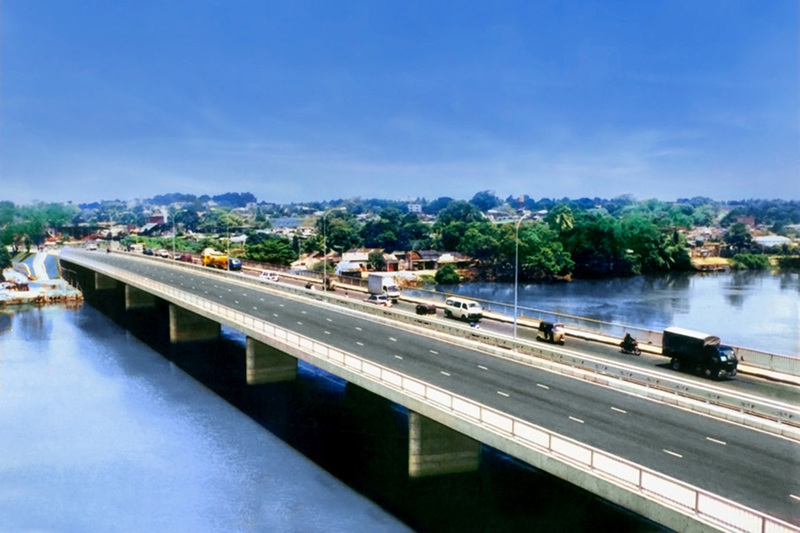 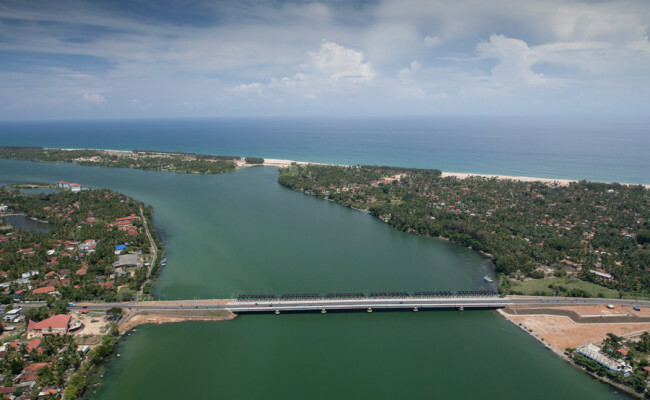 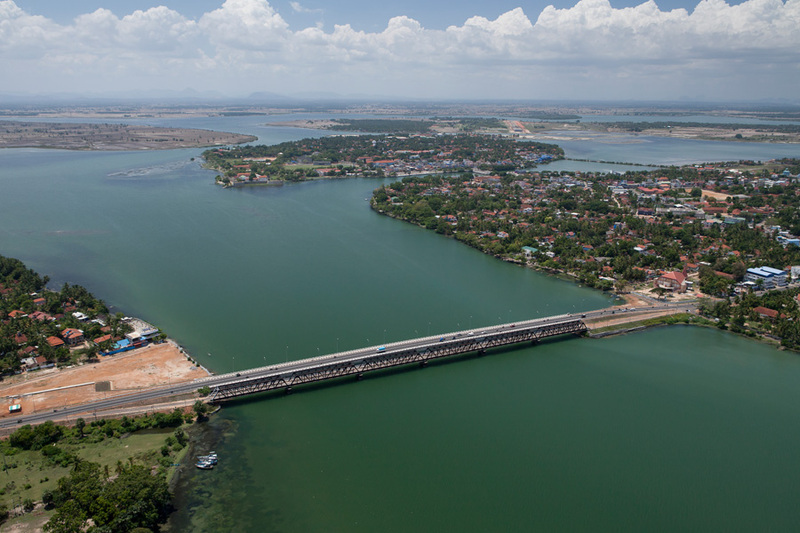 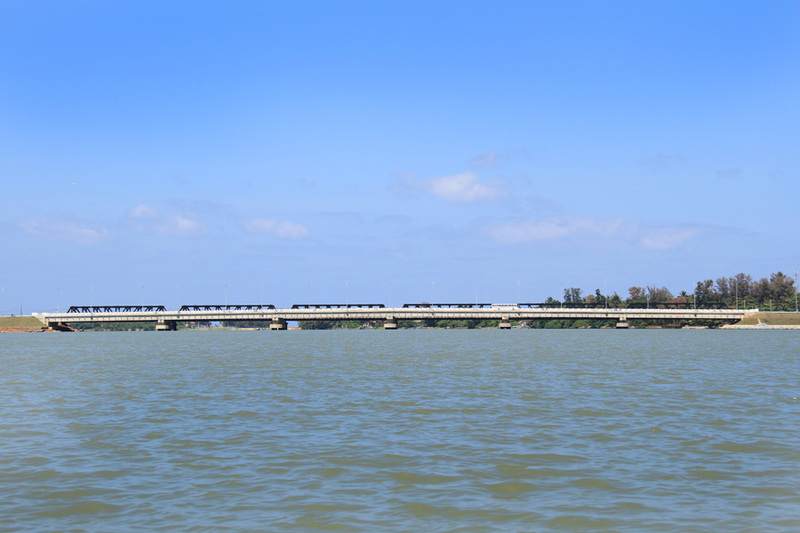 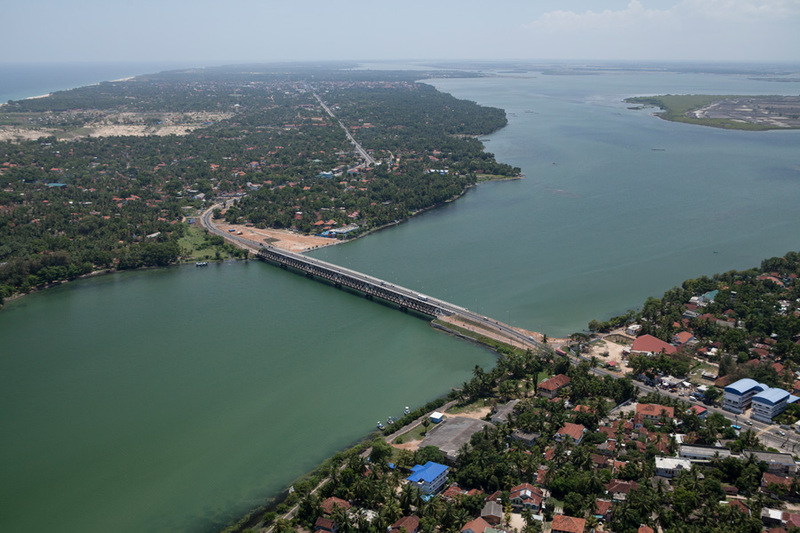 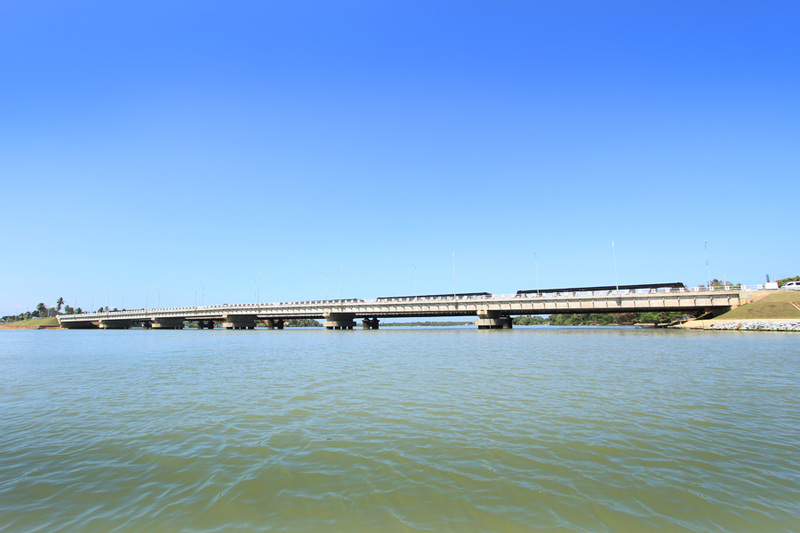 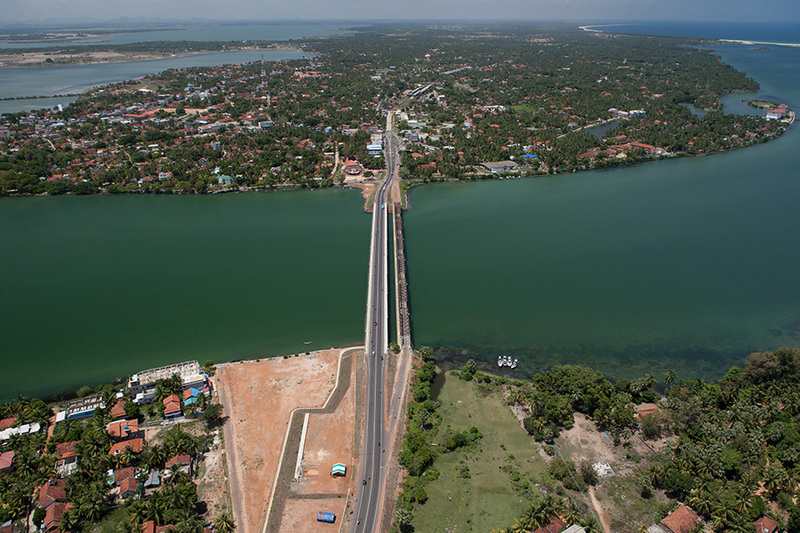 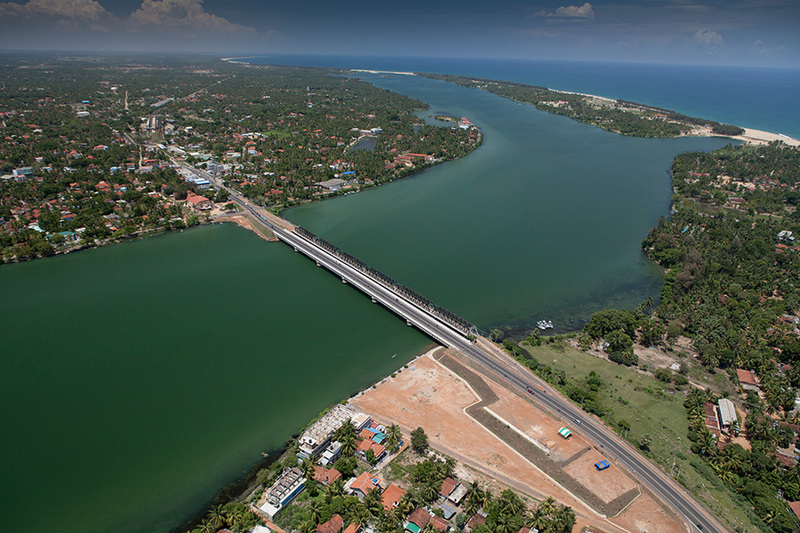 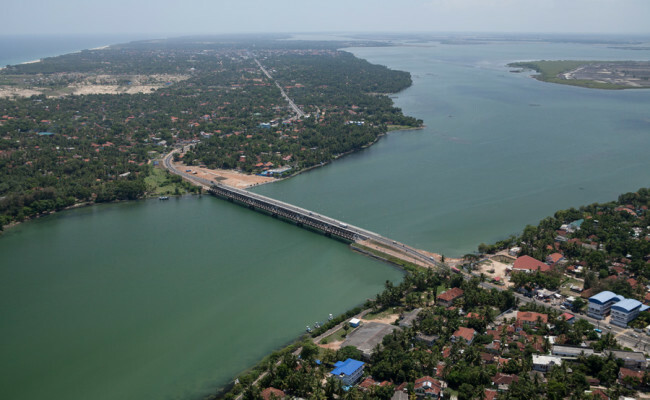 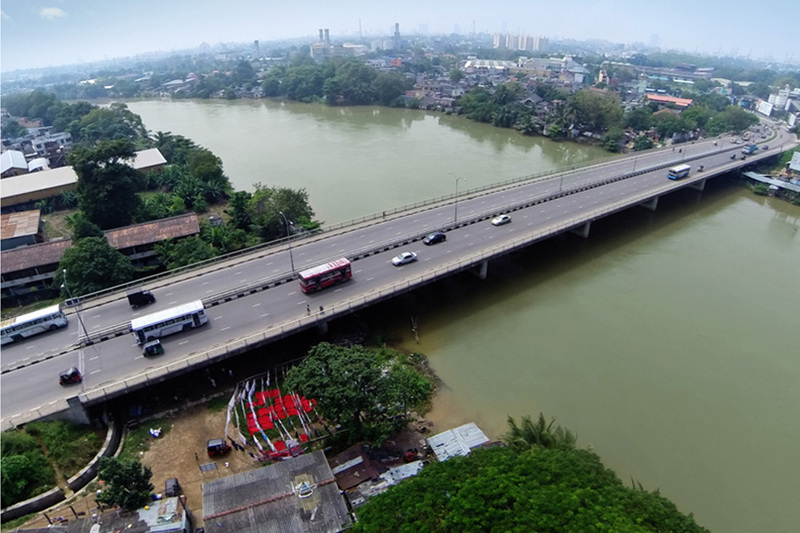 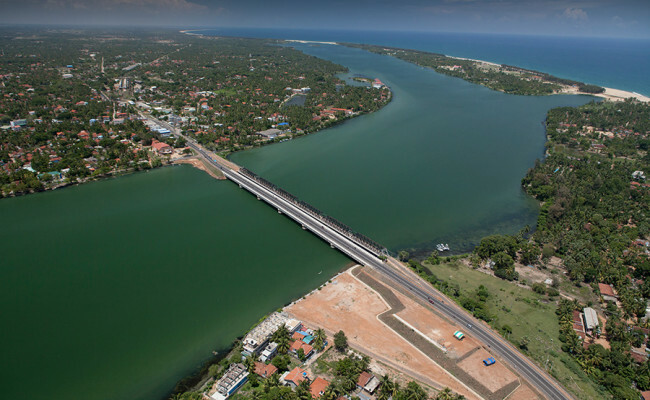 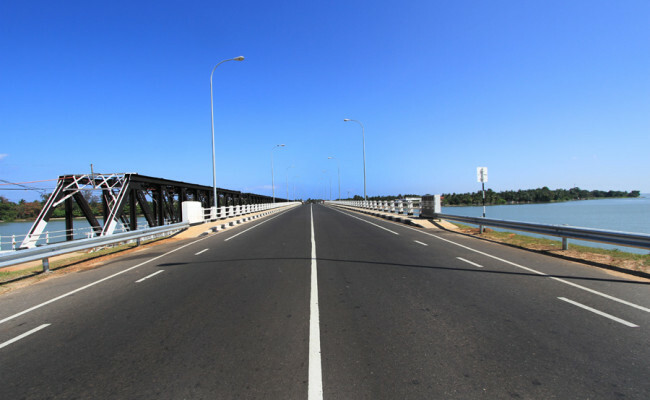 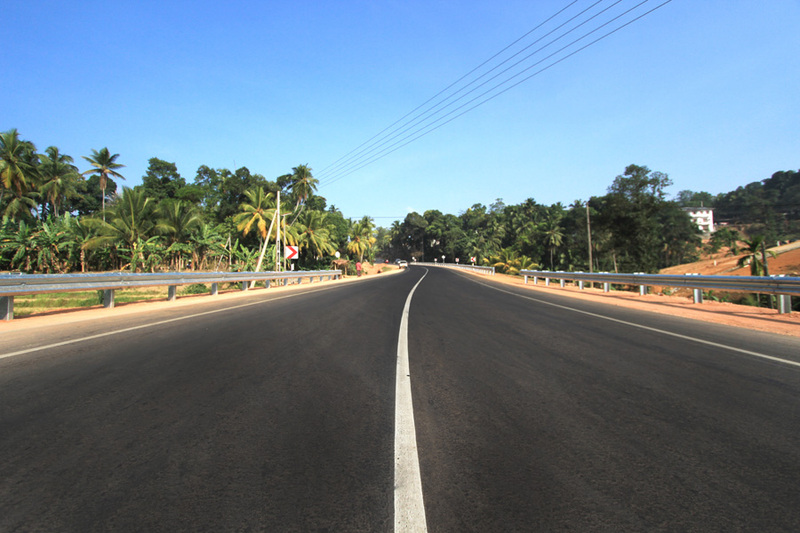 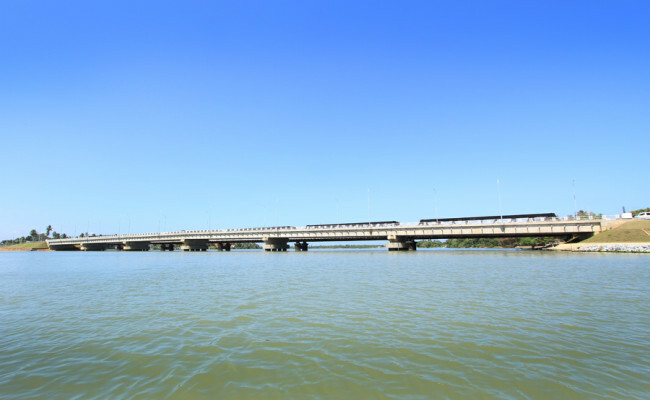 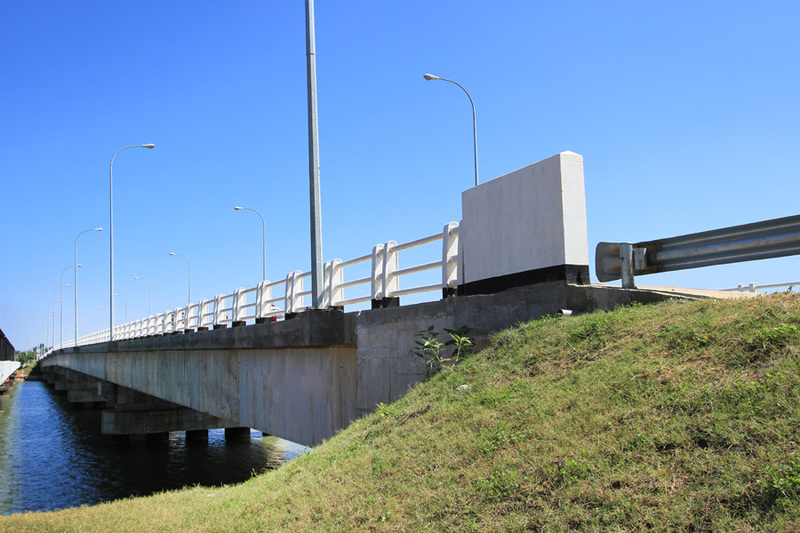 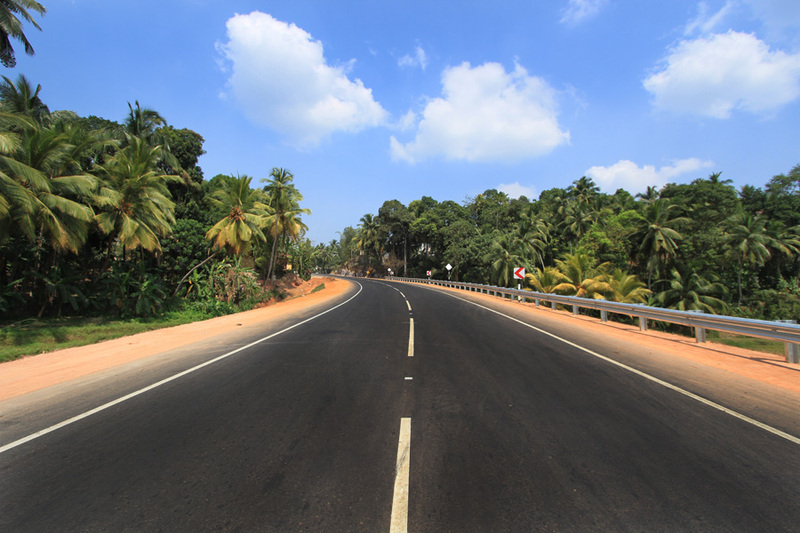 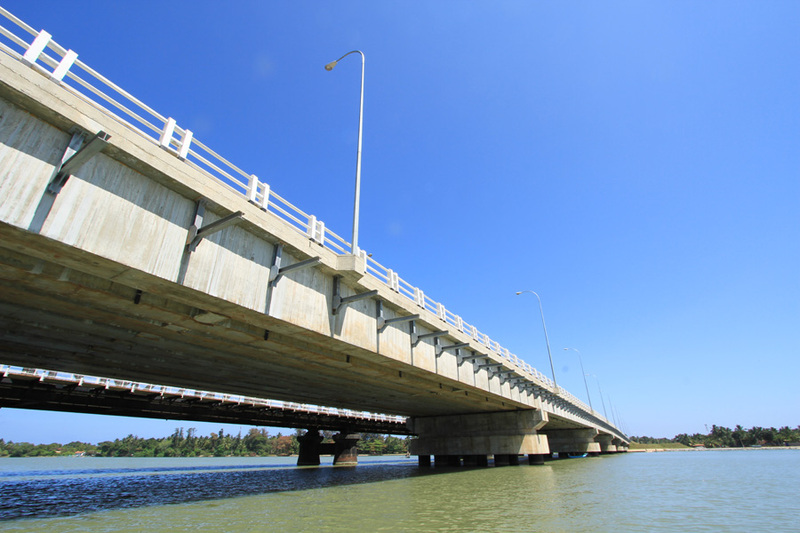 288m long and 16.5m wide, the Kalladi Bridge is a key link in connecting the historic city of Batticaloa in the Eastern province with other parts of the country. 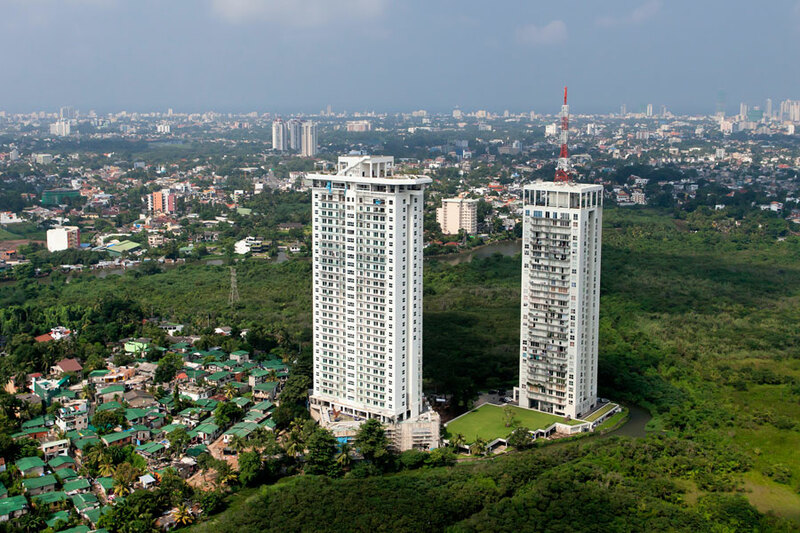 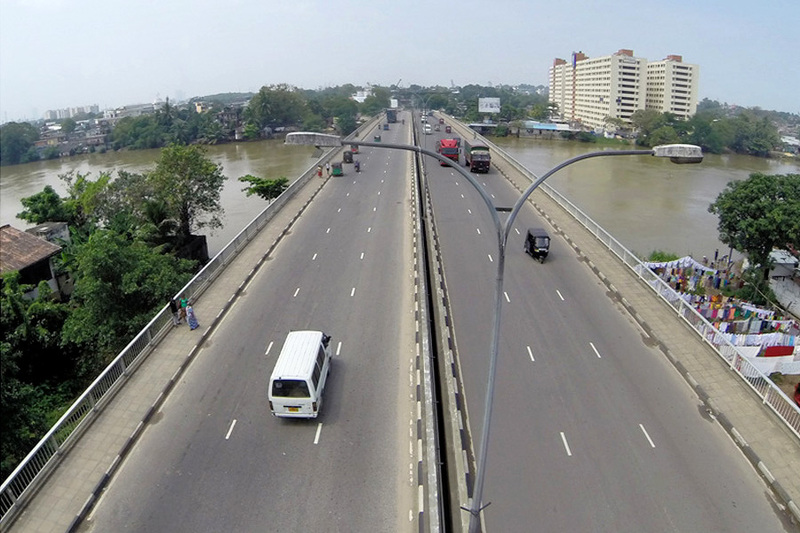 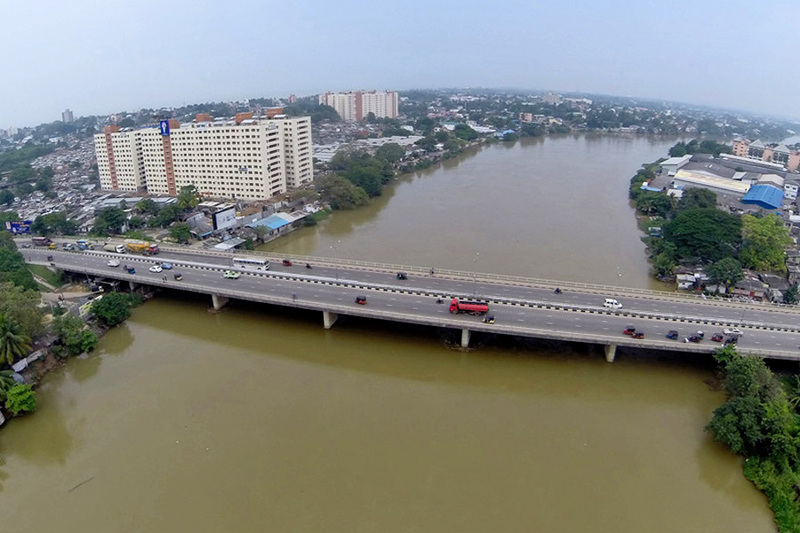 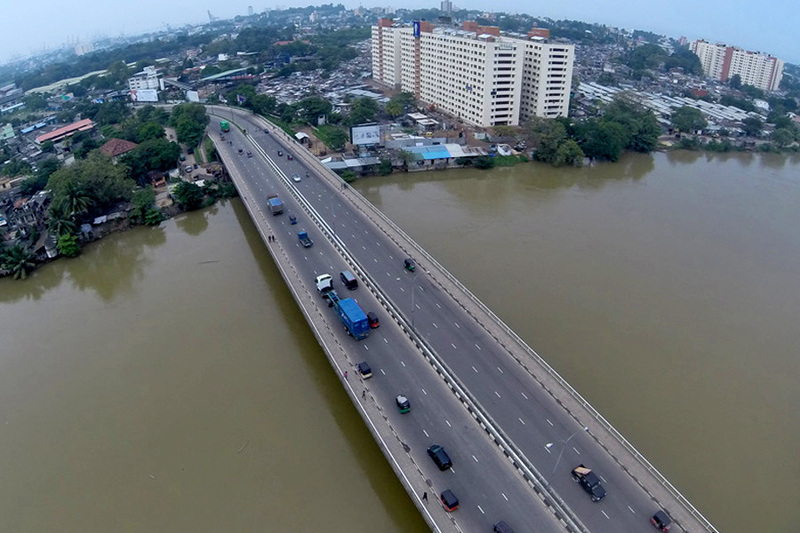 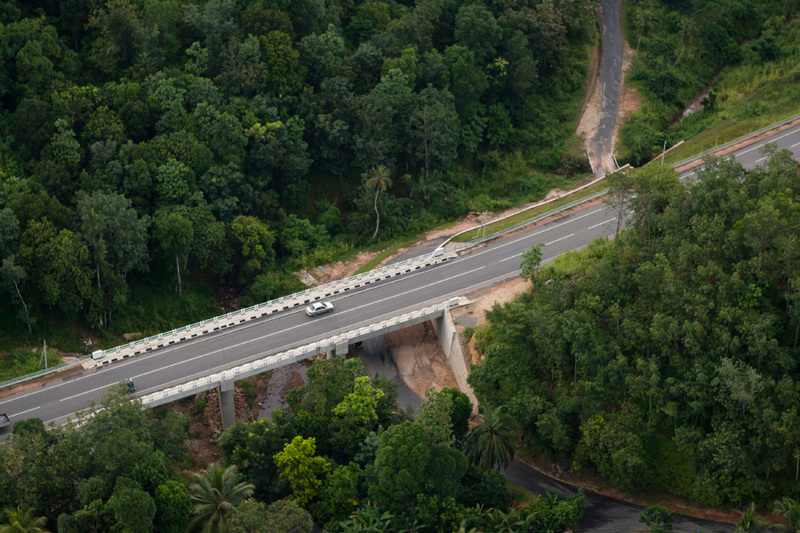 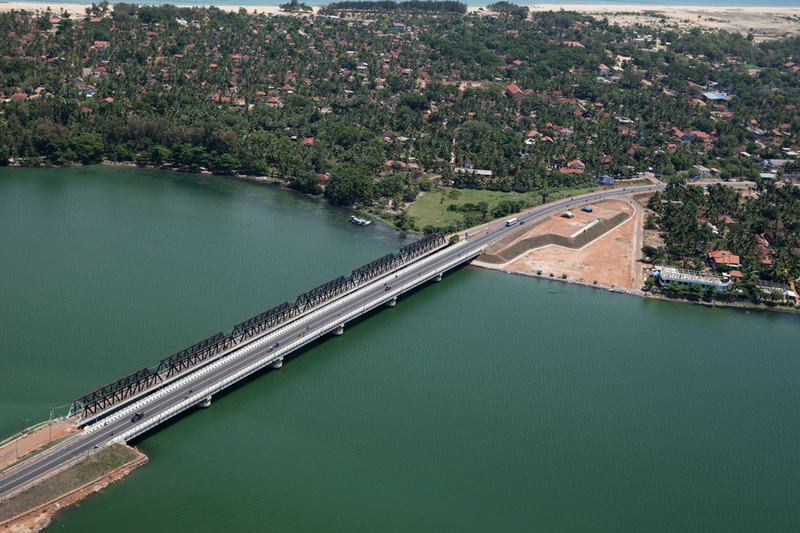 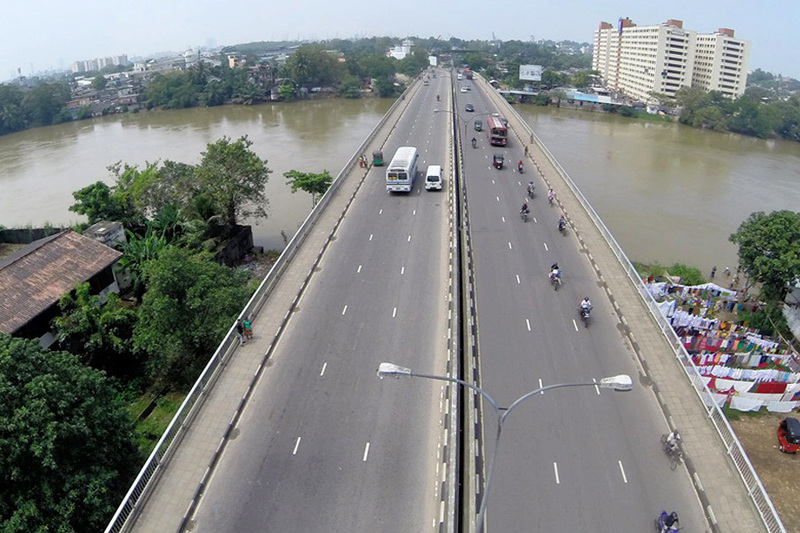 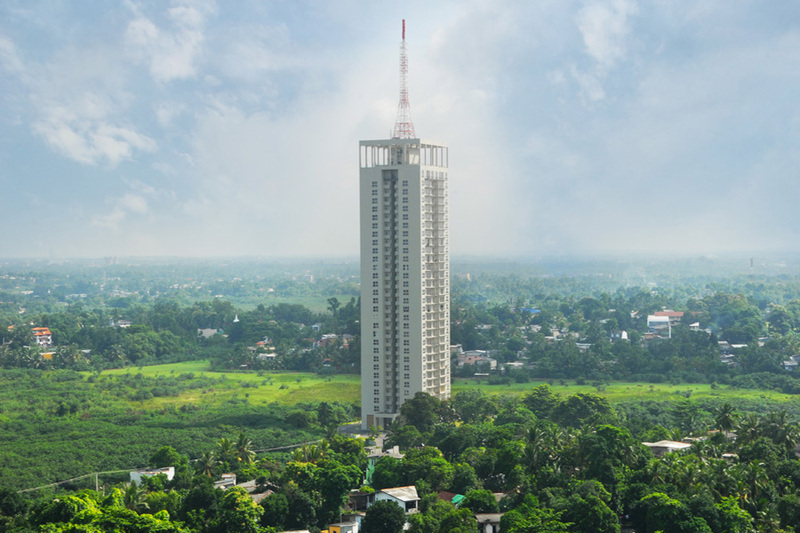 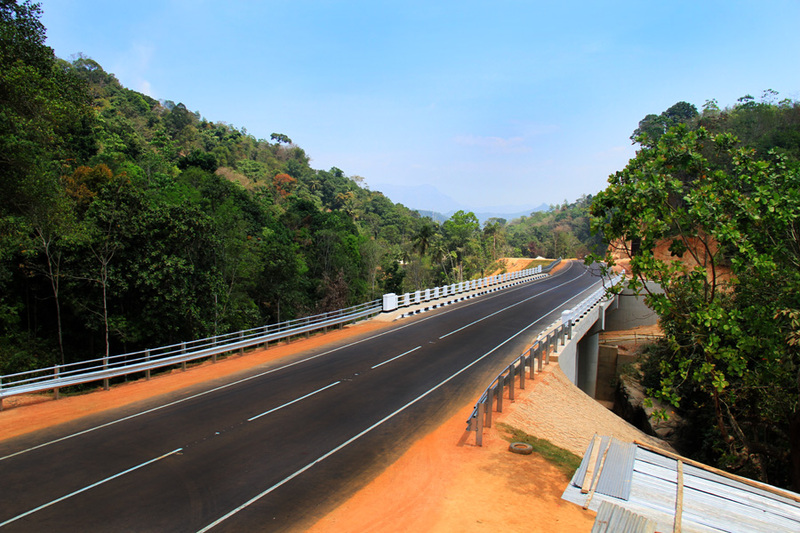 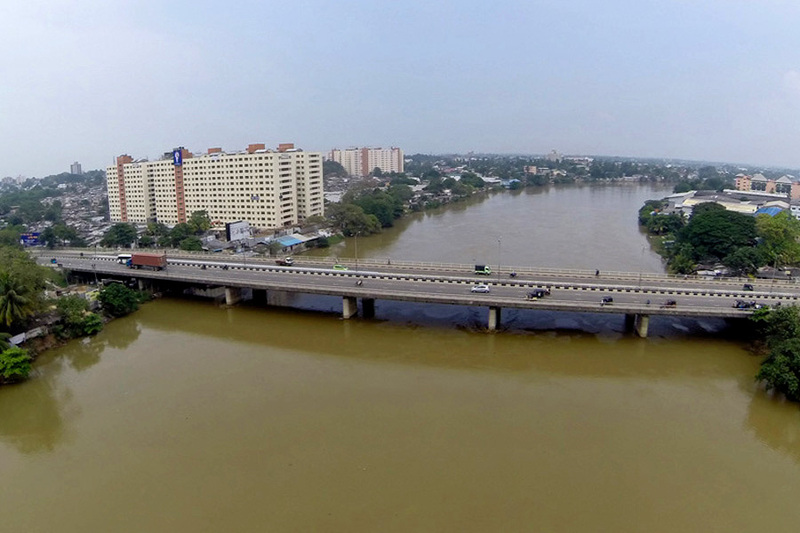 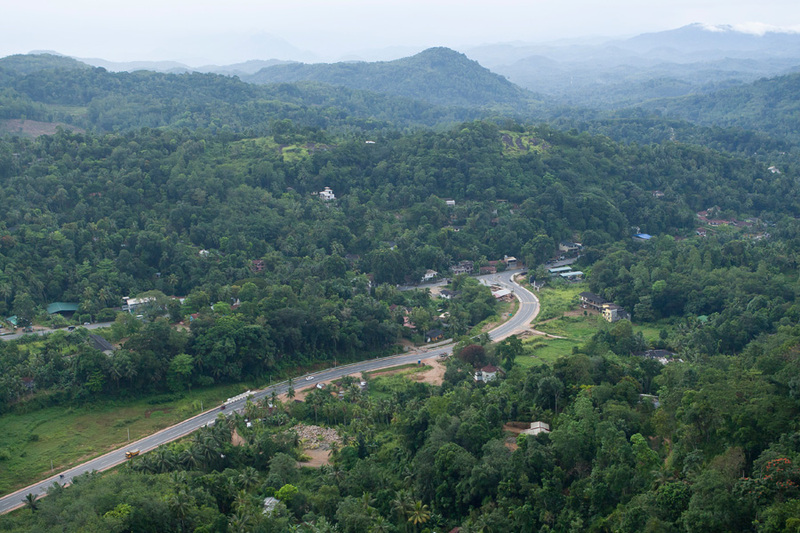 Maga played the lead role in expediting the construction of this landmark project together with Main Contractor of the project State Development & Construction Corporation (SD&CC) Sri Lanka and specialist contractor Utracon of Singapore, completing the casting and launching of the bridge girders within a period of 6 months. 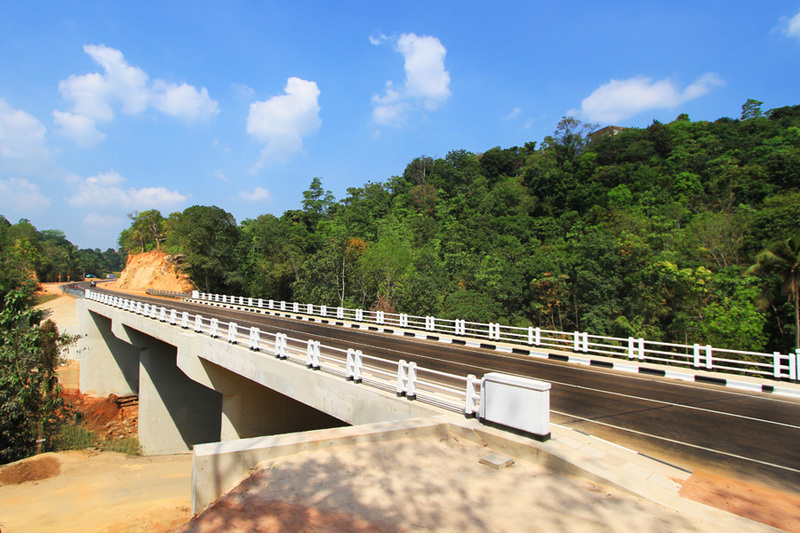 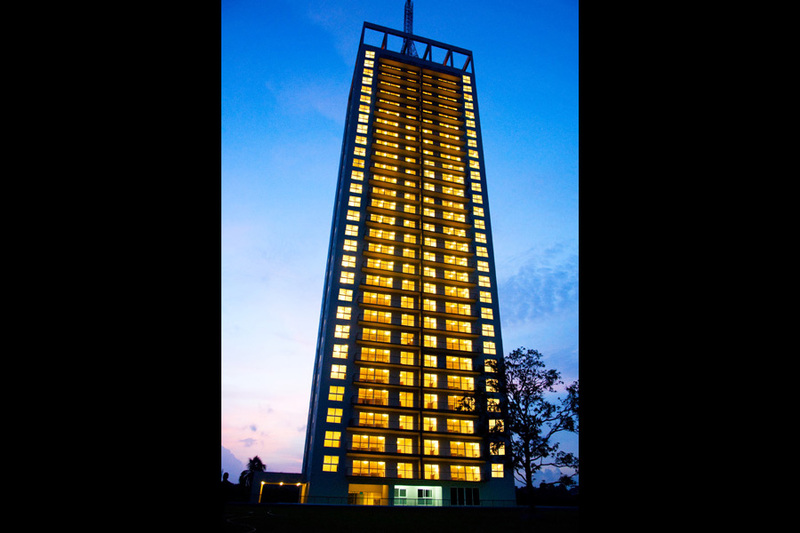 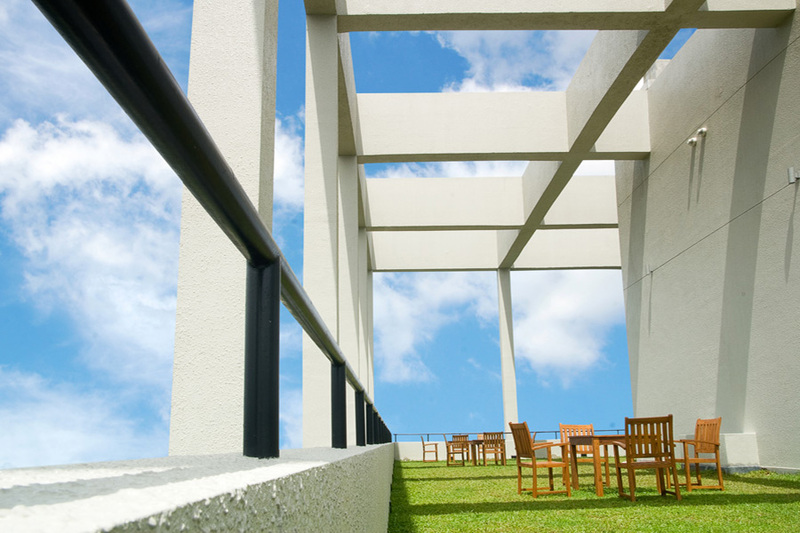 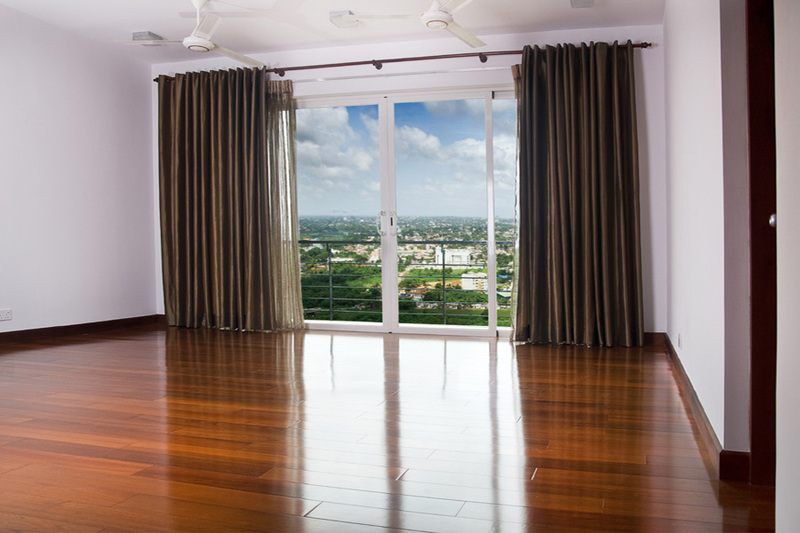 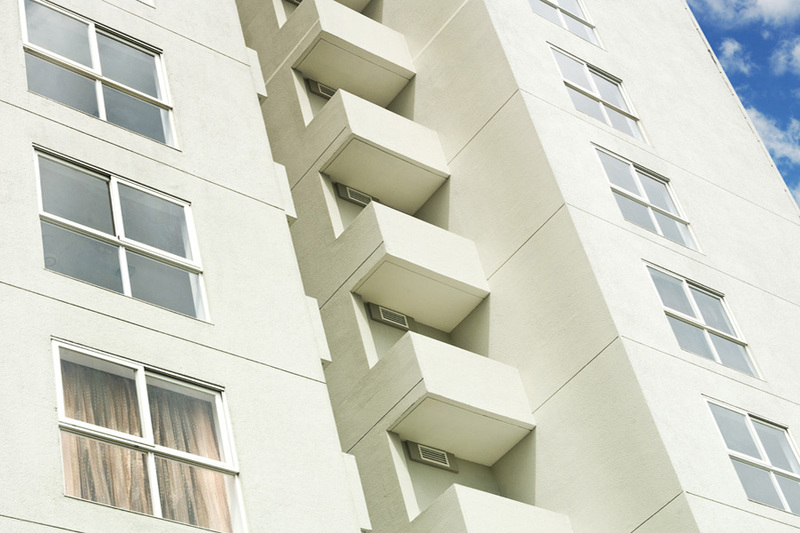 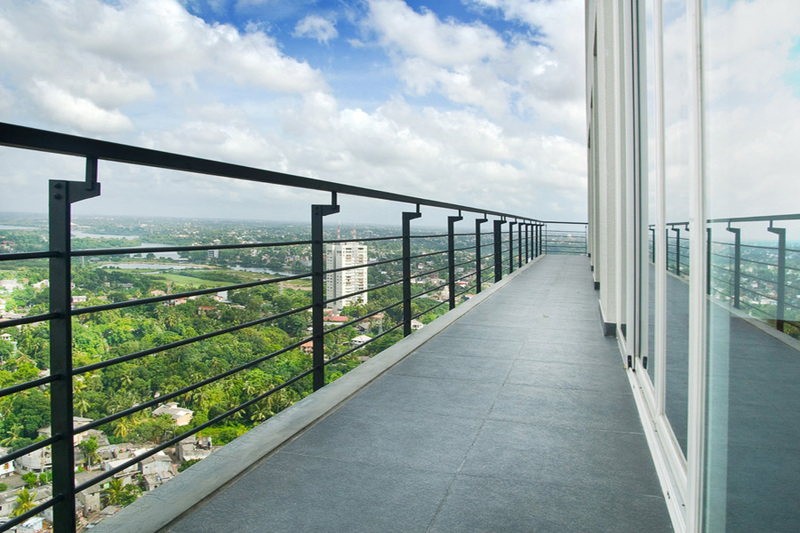 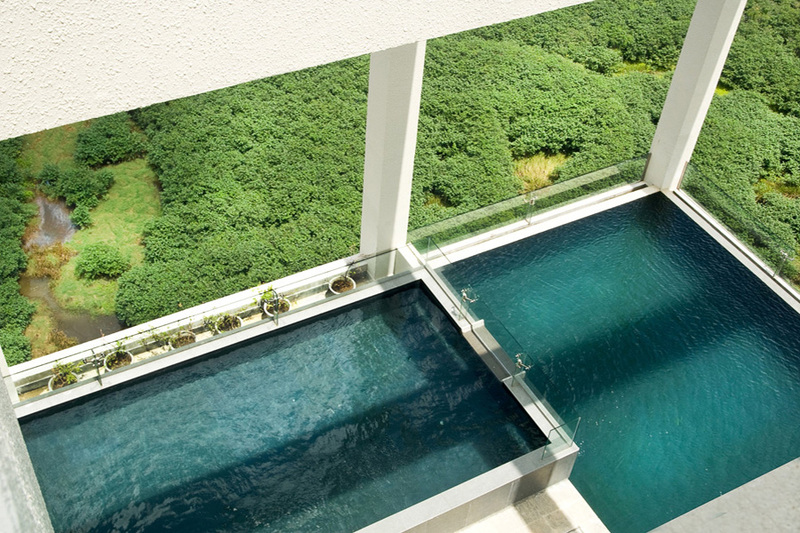 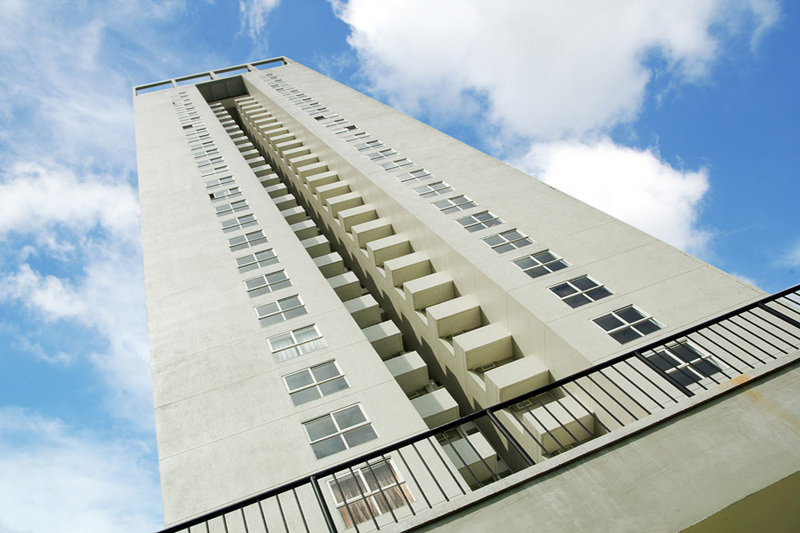 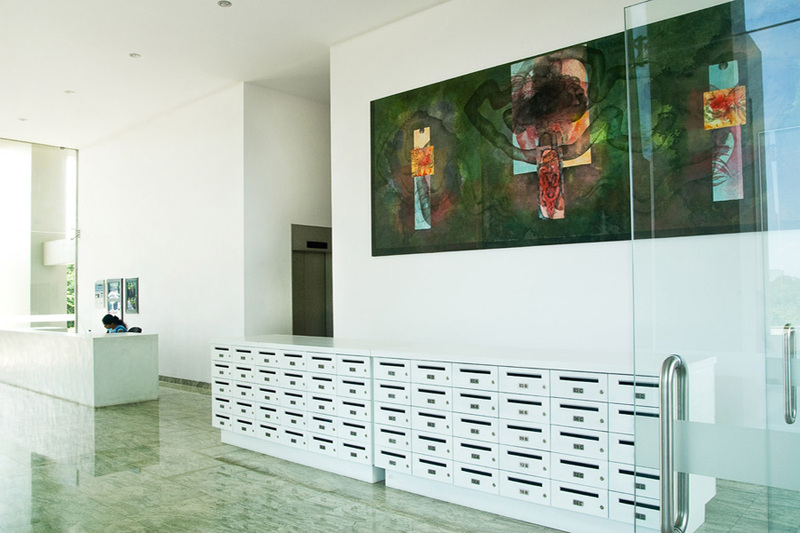 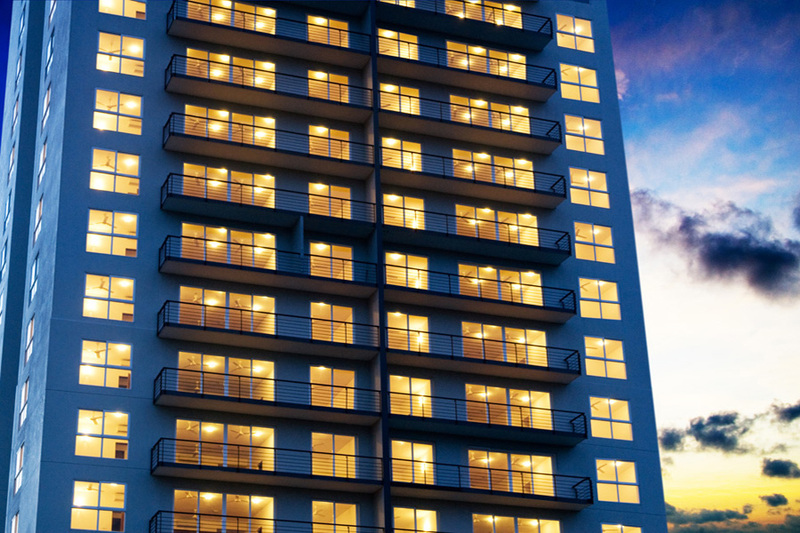 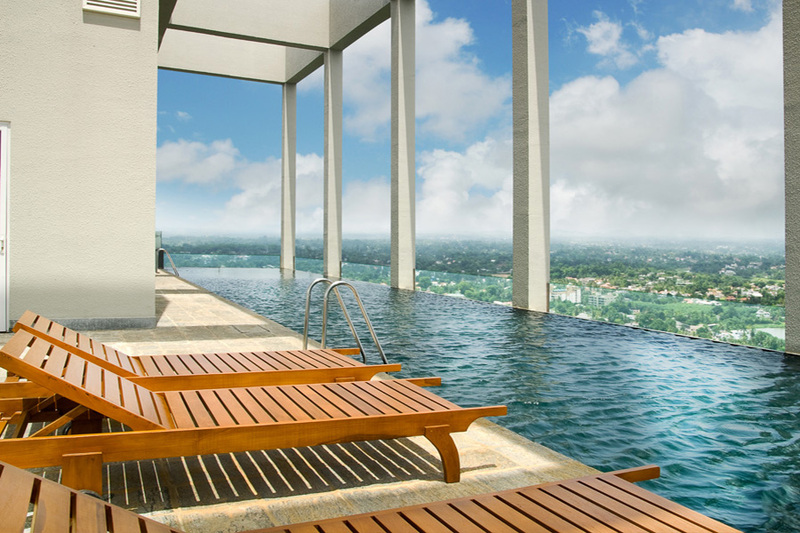 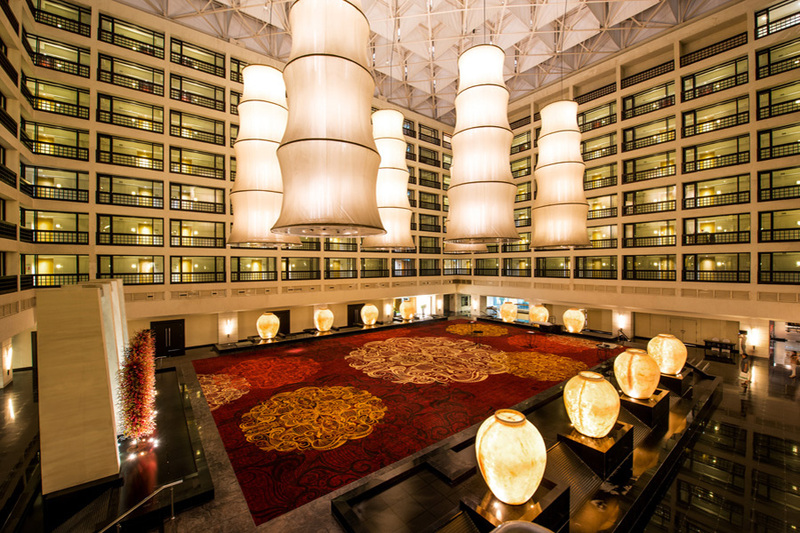 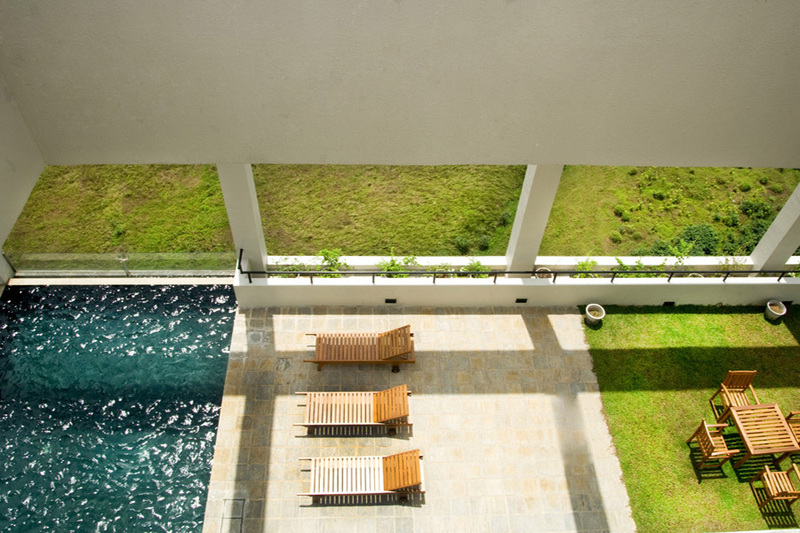 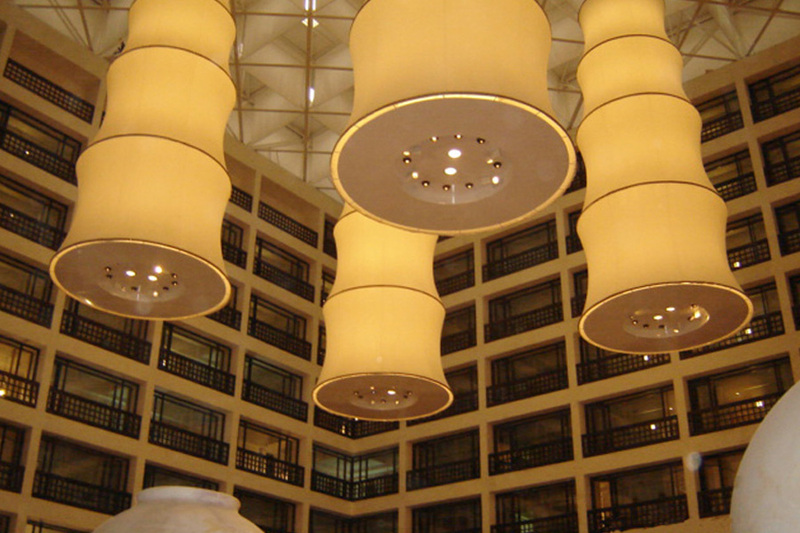 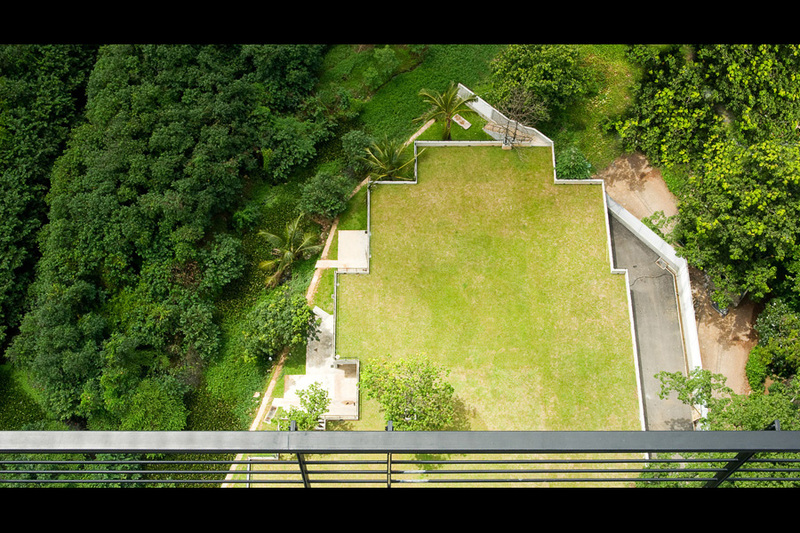 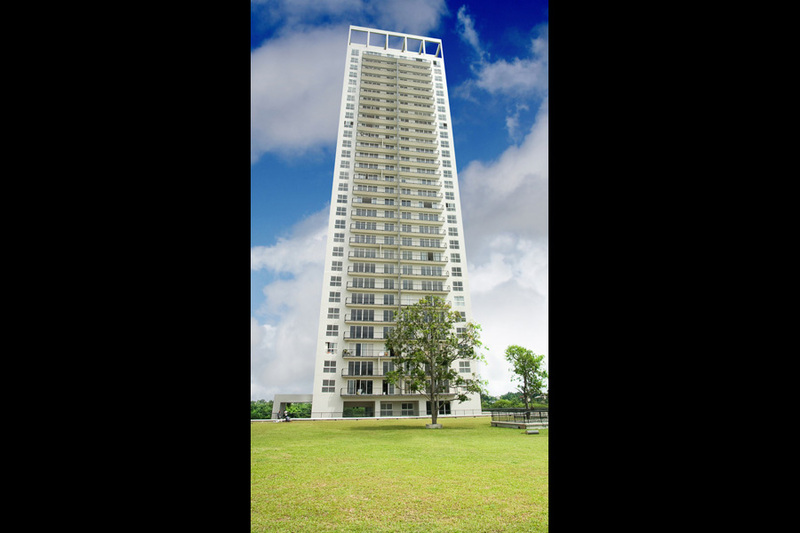 The project was funded by Japan International Corporation Agency (JICA) and was declared open in May 2013.